The Kenyan middle-distance runner has tested positive for a banned substance. Asbel Kiprop, the 2008 Olympic gold medalist in Bejing and three-time world champion over 1500m in 2011, 2013 and 2015 has reportedly tested positive for EPO in an out of competition test, according to reports from the Daily Mail. 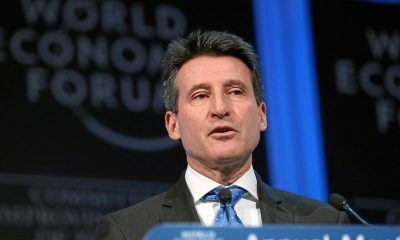 On Tuesday, reports in Kenya said a “high profile runner who has “dominated world championships over the years” was embroiled in a doping scandal, and on Wednesday (May 2) the Daily Mail reported his agent, Federico Rosa, said he had “heard the same rumour” and was “still trying to get confirmation”. Kenyan Kiprop, who is the fifth-fastest ever over 1500m, with a personal best of 3:26.69, finished second at the 2008 Olympics, aged 19, but was upgraded to the gold medal in 2012 when first across the line, Moroccan born Rashid Ramzi, who was representing Bahrain failed a drug test. 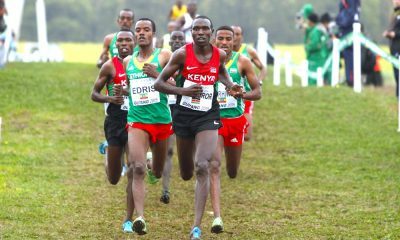 Kiprop responded on Wednesday, saying: “I have read the reports linking me to doping. As an athlete, I have been at the forefront of the fight against doping in Kenya, a fight I strongly believe in and support. There has been no confirmation from the Anti-Doping Agency of Kenya (Adak) or Athletics Kenya (AK). 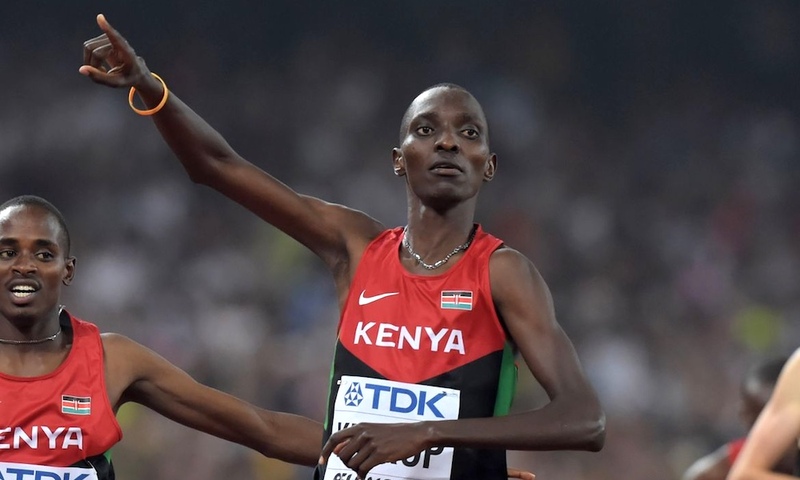 Kiprop has been a regular on the start list of the opening Diamond League meet in Doha, but he is not listed among the entries for Friday’s event. The 28 year-old’s agent Rosa, also represented marathoner Rita Jeptoo. 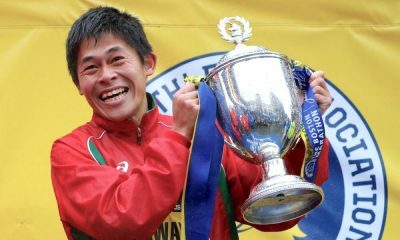 The winner of the 2013 Boston Marathon and 2014 Chicago marathon was banned after a sample given prior to winning the Chicago marathon tested positive for EPO. Respected coaches, journalists and athletes have been quick to respond to the news on social media. Asbel Kiprop has tested positive for EPO. 3 time world champion. 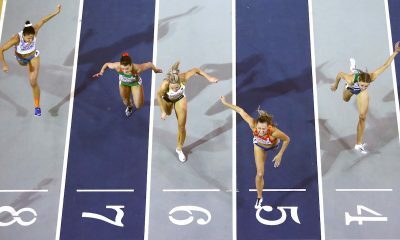 Olympic Gold Medalist… 3rd fastest human of all time in the 1,500m.. Guess who his agent is? Rosa. I'm not surprised, because at this point, there are very few athletes who would surprise me by testing positive.